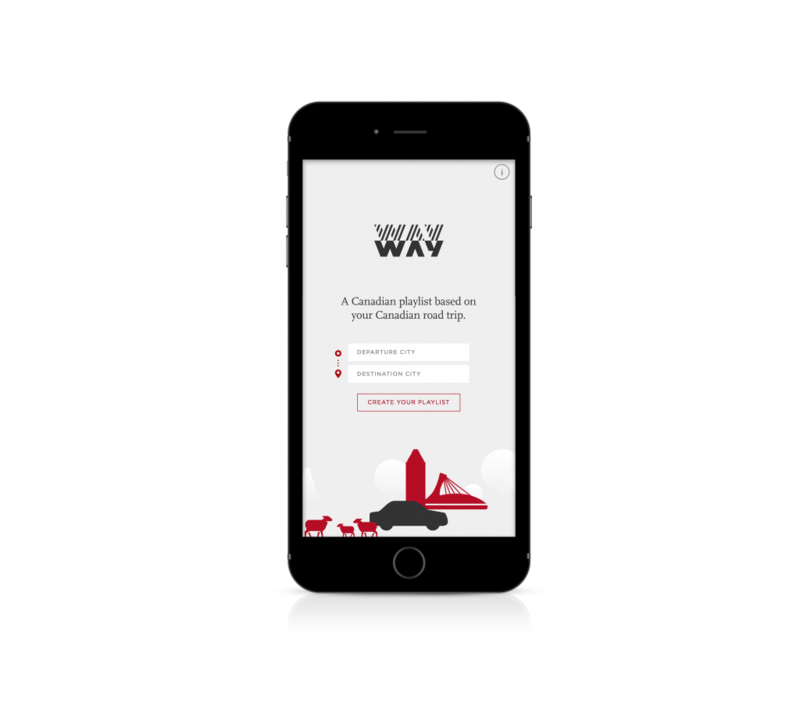 wavway generates a playlist based on your next Canadian road trip. Provide a departure and a destination, and wavway will build a Spotify playlist of songs with a connection to the places you’ll be travelling through. The O/B team curated a selection of almost a thousand songs, each tied to a place and time. Highlights include Sisters if Mercy written by Leonard Cohen when he was snowed in at a hotel in Edmonton, Alberta; or Murder Murder, a bluegrass group from Sudbury that exclusively performs ‘murder ballads’. Whether you’re travelling across the country or across the GTA, you’re sure to uncover a hidden gem. 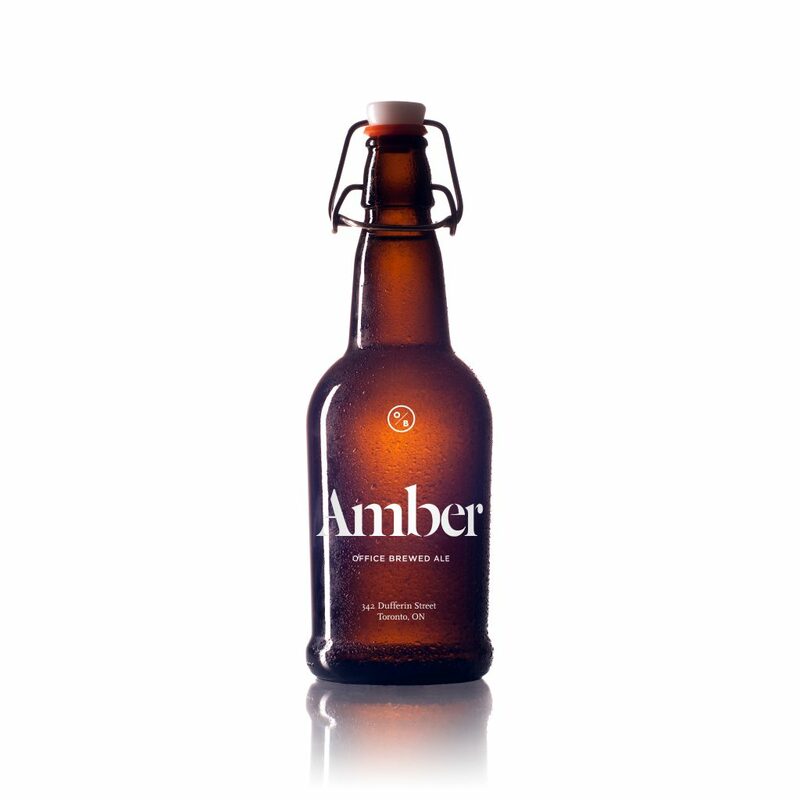 Conceived as part of our 2017 client gift and brewed in our office kitchen, the Office Brew lineup consisted of an earthy amber ale and refreshing Belgian wheat. The O/B team brewed and bottled the beer, designed custom labels, and sourced a set of custom wooden carriers from a local artisan. This limited edition set of 30 bottles made its way to clients across the country, just in time for the holidays.